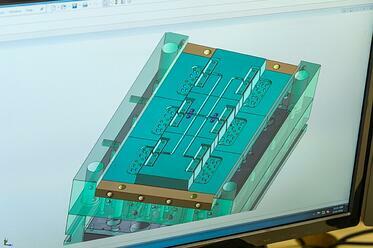 With the short period between cycles, a greater quantity of molds can be produced in a limited amount of time, thus increasing possible revenue and profit margins. 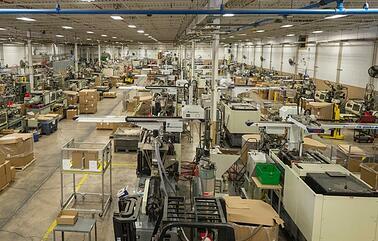 At Rodon, we run parts 24/7 using an MRP system (Material Requirement Planning System). While the MRP system can’t replace the input and experience of manufacturing managers, it does help improve efficiencies within the factory and this, in turn, creates savings for the customer. Around the industry, most molding professionals agree that there are fundamental design elements that must occur during the injection process to work correctly. They include wall thickness, rib design, boss design, corner transitions and weld lines and gate placement, and properly placed vents. You can learn more about all of these elements here. Finding the proper balance of design considerations will help address your part’s need for strength and stability. 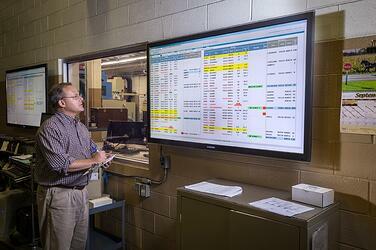 Material selection plays another key role in the strength of the part. See below for more information on the types of resins used in the process. 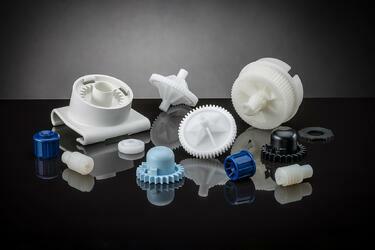 Choosing the right material and color for a project are two of the essential factors in creating plastic parts. Due to the wide variety of both, the possibilities are almost endless. The advances in polymers over the years have contributed to the development of a large selection of resins from which to choose. It is important to work with an injection molder that has experience with a variety of resins and applications including resins that are compliant with FDA, RoHS, REACH and NSF. To ensure you select the right resin for your project, keep in mind the following variables: impact strength, tensile strength, a flexural modulus of elasticity, heat deflection and water absorption. Plastics can be colored using various coloring systems, each of which offers its own unique properties, benefits, and drawbacks. Masterbatches,”salt and pepper” blends, Liquid Color, and precolored resins are four of the most common coloring techniques. 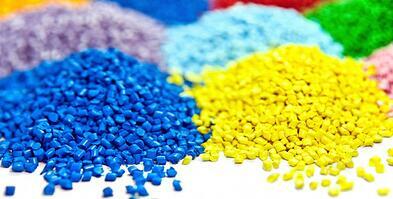 To learn more, check out our recent article on how plastic resins get their color. At The Rodon Group, we’re committed to nurturing an ethos of environmental sustainability in everything we do. Over the years, we’ve instituted many green initiatives, all of which have helped us become one of the most sustainable leaders in the injection molding industry. 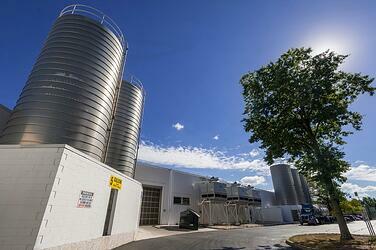 Visit our Sustainability page to learn more about these initiatives.